While attending a session on safe, clean and sustainable transportation during the Better Air Quality conference held in Busan, South Korea, last week, I was wowed by the practices being adopted by Asian cities in promoting zero-emission modes of transportation. At the same time, I kept comparing the practices and initiatives that they have taken for promotion of cycling with that of my city, Delhi. Kaohsiung is the second most populous city in Taiwan with a population of nearly 2.78 million, nearly one-tenth of Delhi’s population (26.5 million in 2016; World Cities Report 2016–UN). It is a port city located in South-West Taiwan, facing the Taiwan Strait and is also the petrochemical industries hub of Taiwan. In 2010, CNN Asia included Kaohsiung in the list of Top Five Best Cycling Cities in Asia with user-friendly cycling infrastructure. In 2009, Kaohsiung became the first city in Taiwan which installed a self-service public cycle rental system with an objective to promote cycling as a mode of transportation in the city. Currently, there are 250 such cycle rental stations in Kaohsiung and the government is in the process of increasing the number of cycle rental stations in the future. 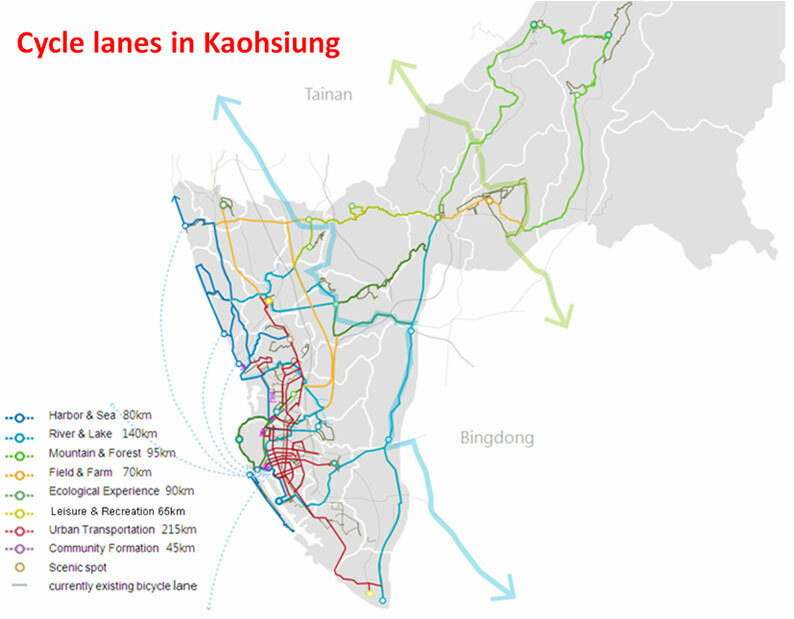 Kaohsiung already has dedicated cycle tracks of up to 750 kilometres in length and the authorities are in the process of taking the total length to 1,000 kilometres by 2020. The city is not only focusing on the promotion of cycles as a transportation mode, but has also invested in other transport systems, including MRT, high speed rail, city buses, solar boats and the first-of-its-kind in Asia light rail, which is without catenary cables. In terms of geographical area, Kaohsiung is twice the size of Delhi with its territory expanding over an area of 2,946 square kilometers. Delhi’s area is 1,483 square kilometres. There is a huge difference in the number of inhabitants in these cities. The population of Kaohsiung is one-tenth of Delhi’s population. In Kaohsiung, there is a generation of around 8.8 million trips per day of which 0.45 million are met by cycles. In case of Delhi, there is a generation of 31.8 million trips a day of which 3.5 million, almost eight times of Kaohsiung’s, are covered on cycles. In Kaohsiung, the share of population using cycles is just 5.2 per cent and the cycle tracks present in the city is 750 kilometres. In Delhi the share of population using cycles is as high as 11 per cent (Census of India-2011) and there is only 40-45 kilometres of dedicated cycle tracks. 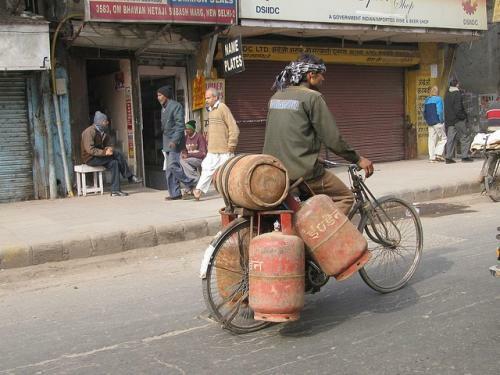 Despite a large number of people using cycles as a mode transportation in Delhi, the infrastructure for them is limited. In other Asian cities where the trend of cycling is still emerging governments are providing people with the latest infrastructure. To meet clean air quality levels for one of the most polluted cities like Delhi, it is of immense importance that the government should invest in cleaner modes of transportation, especially when it has the advantage of people relying on such modes.